Florida’s busiest airport will be the first in the nation to require a face scan of passengers on all arriving and departing international flights, officials said Thursday, a move that pleases airport executives but worries privacy advocates. Officials at Orlando International Airport said the expansion of face scans would speed up the time it takes for passengers to go through customs. 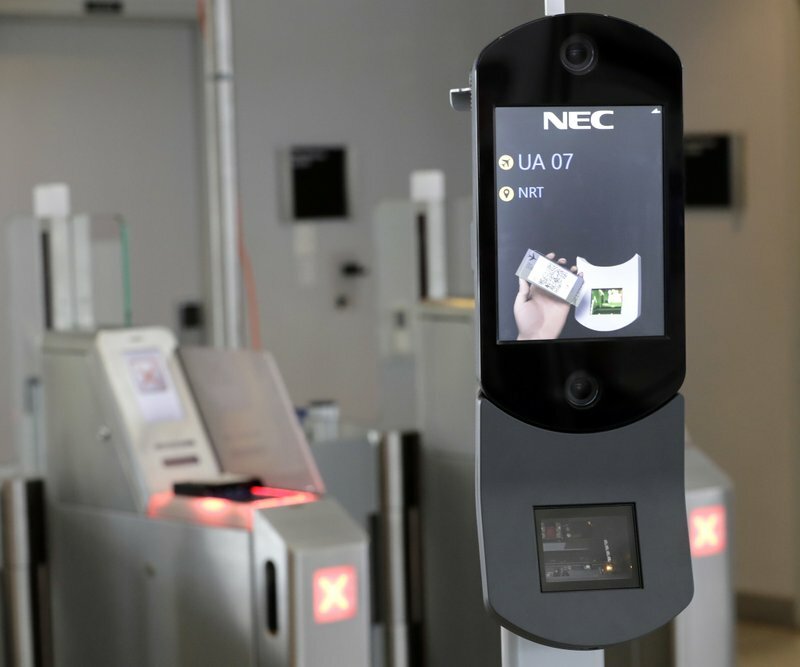 Airports in Atlanta, Boston, Chicago, Houston, Las Vegas, Miami, New York and Washington already use face scans for some departing international flights, but they don’t involve all international flights at the airports as the program’s expansion in Orlando would. The image from the face scan is compared to a Department of Homeland Security biometric database that has passport images of people who should be on the flight in order to verify the traveler’s identity. The images are held in the database for 14 days before being deleted, said John Wagner, an official with U.S. Customs and Border Protection. The face scan expansion is costing the Orlando airport authority $4 million. The program should be rolled out at other airports in other U.S. cities in the next year, Wagner said. U.S. citizens at these airports can opt out, but the agency “doesn’t seem to be doing an adequate job letting Americans know they can opt out,” said Harrison Rudolph, an associate at the Center on Privacy & Technology at the Georgetown University Law Center. Orlando International Airport had about 6 million international passengers in the past year. Face scans for arrivals and departures should be fully in place by the end of the year, although passengers landing at Orlando International Airport currently undergo them upon arriving. Passengers who had their photos taken Thursday at the Orlando airport took it in stride. “It was fine, efficient, very fast,” said Katrina Poulsen, a Denmark resident who arrived in Orlando on a flight from London. Andrea Nabarria, who arrived on the same flight, said he understands the concerns about privacy but that passengers may have to give up something in exchange for beefed up security. “At least that’s what we’re told,” said Nabarria, an Italian who is a resident of Denmark. Wagner said the agency hasn’t seen discrepancies based on race or gender using face scans at the other airports. “It will also ensure a full vetting of this potentially sweeping program that could impact every American leaving the country by airport,” said the letter from U.S. Sen. Ed Markey, D-Mass. and U.S. Sen. Mike Lee, R-Utah.